Looking for a compact SUV that can get you around Chicago and Evanston with cool style? 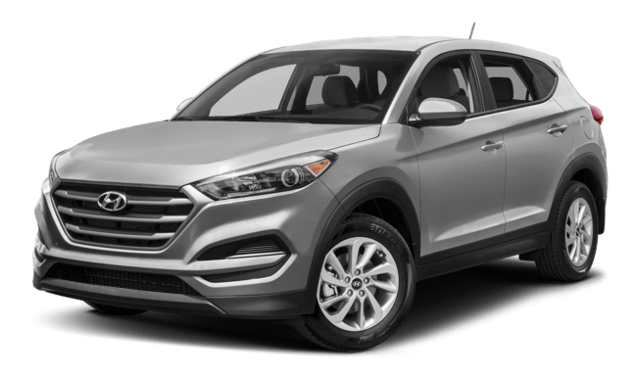 Let’s take a look at the Volkswagen Tiguan vs. Hyundai Tucson, two dynamic compact SUVs with plenty of appealing features. Post Collision Braking: The Tiguan includes standard post collision braking, and the Tucson does not. This means that the brakes are automatically applied after a crash to help avoid secondary collisions. Engine Power: The Tiguan’s 2.0L turbo engine is more powerful than the Tucson’s, with 184 hp and 221 lb-ft of torque. The Tucson puts out 164 hp and 151 lb-ft of torque. Passenger Space: There’s more room inside the Tiguan, which has the option to seat 7 with 123.9 cubic feet of passenger volume, compared to the five-seater Tucson’s 102.2 cubic feet. Cargo Area: The Tiguan’s roomy cargo area has a max cargo volume of 73.5 cubic feet and automatically folding second row seats. The Tucson offers 61.9 cubic feet and manually folding seats. We’ve hardly scratched the surface of other Volkswagen benefits, like its clean, cool style and basic warranty protection that’s one year and 12,000 miles longer than Hyundai’s. The Tiguan surpasses competitors like the Nissan Rogue and Ford Escape, and it’s winning rave reviews throughout the industry. 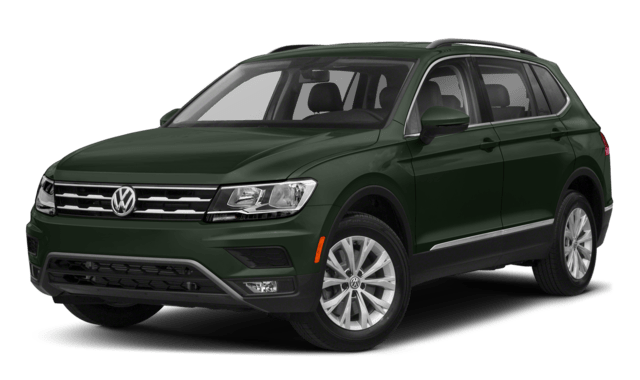 You simply must test drive the Volkswagen Tiguan at Jennings Volkswagen, conveniently located in Glenview.